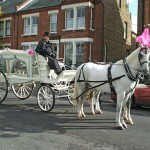 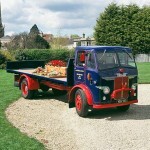 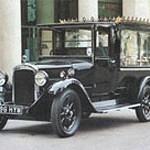 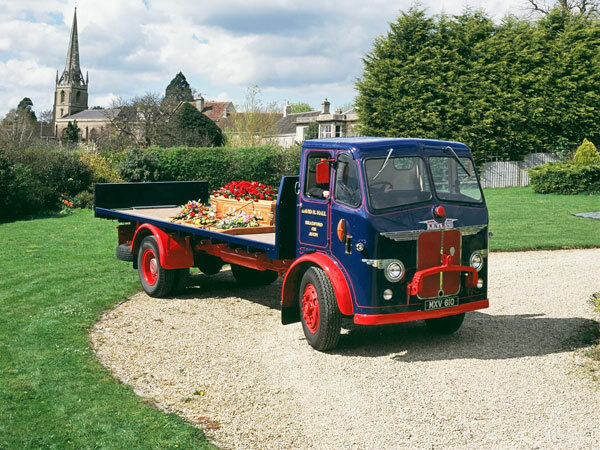 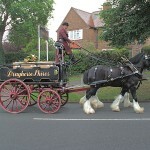 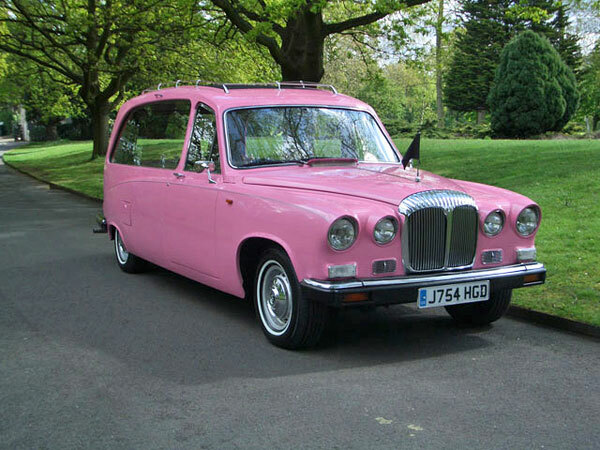 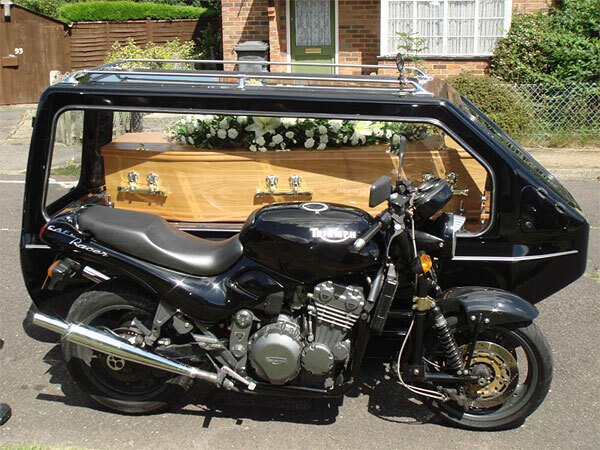 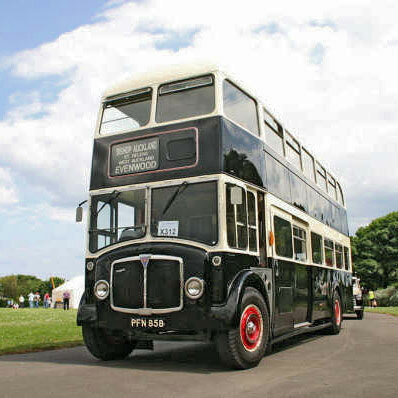 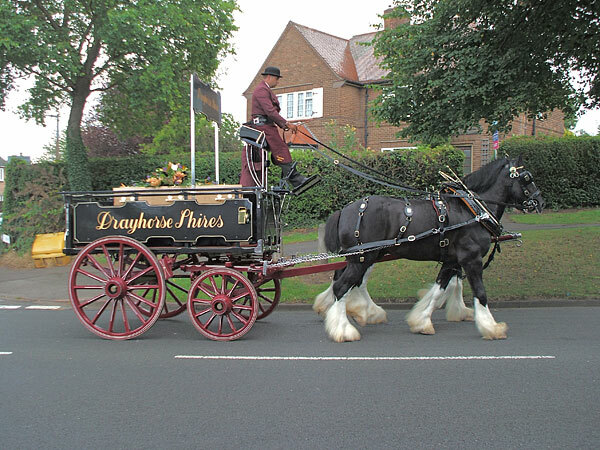 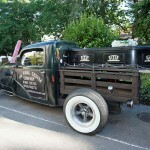 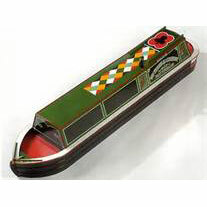 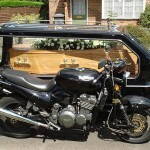 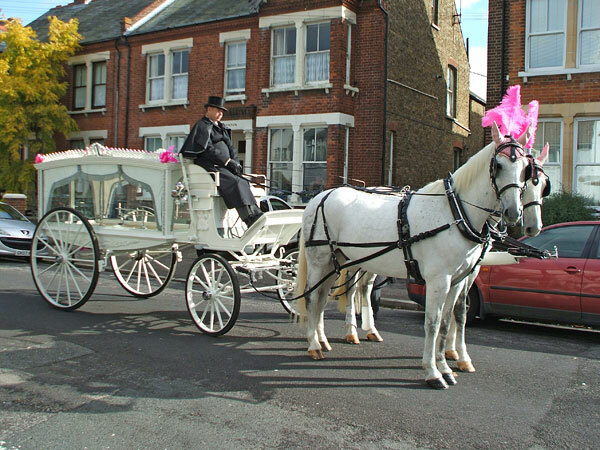 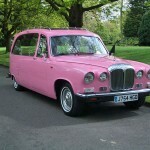 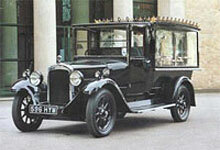 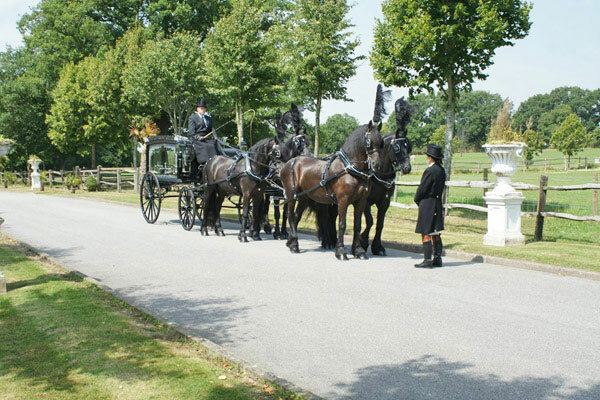 The following images illustrate some unusual forms of transport that can be used for funerals. 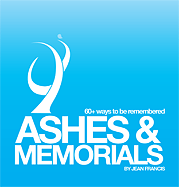 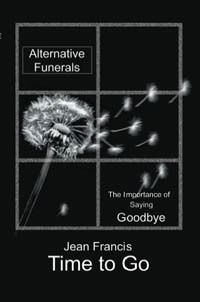 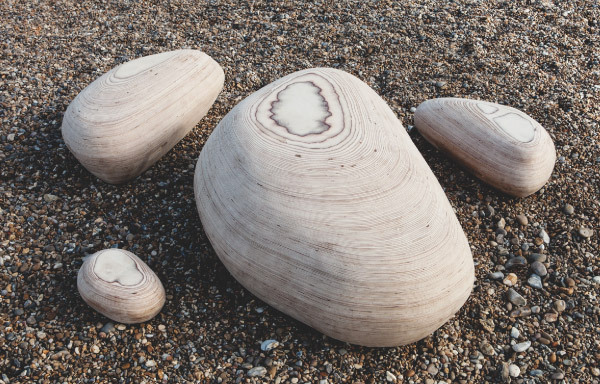 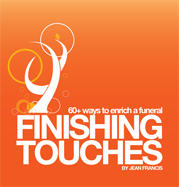 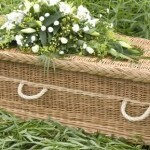 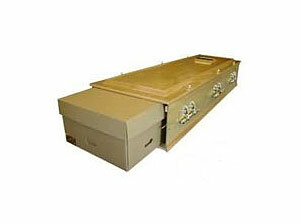 Consult your funeral director regarding regional availability and cost. 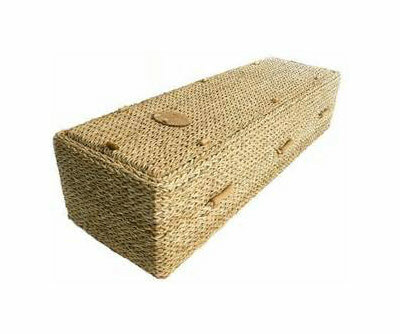 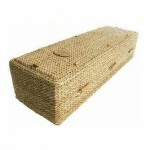 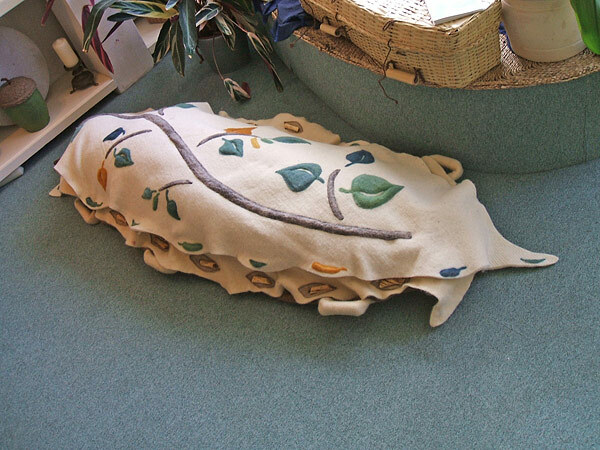 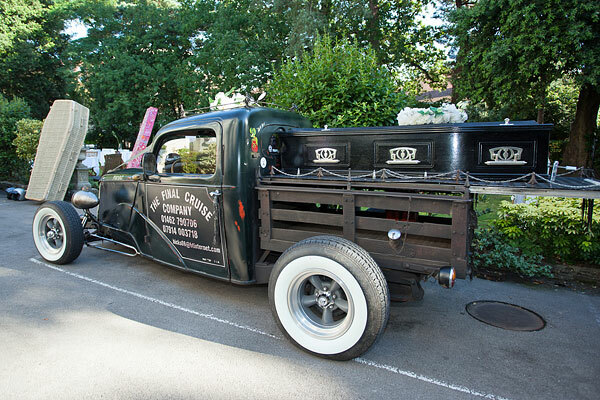 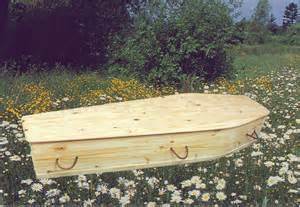 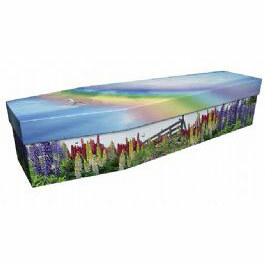 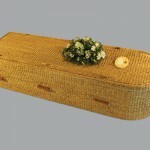 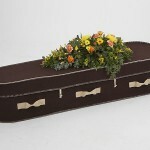 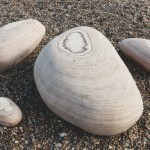 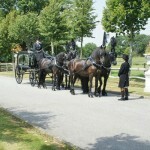 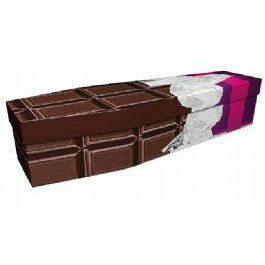 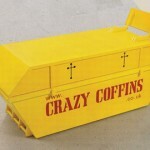 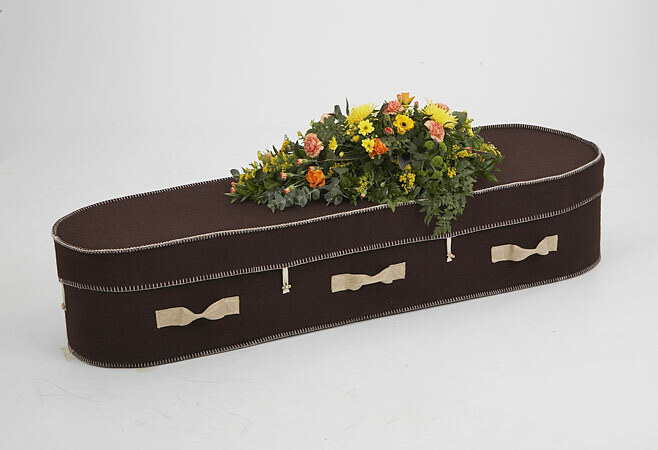 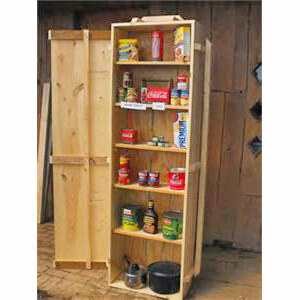 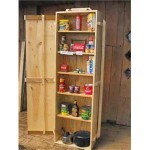 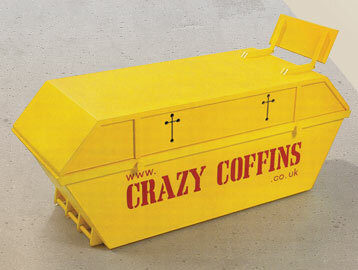 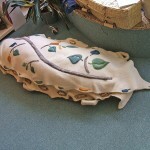 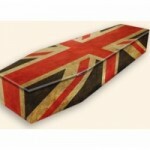 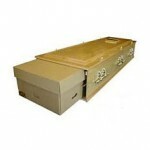 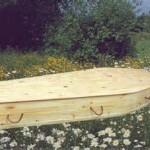 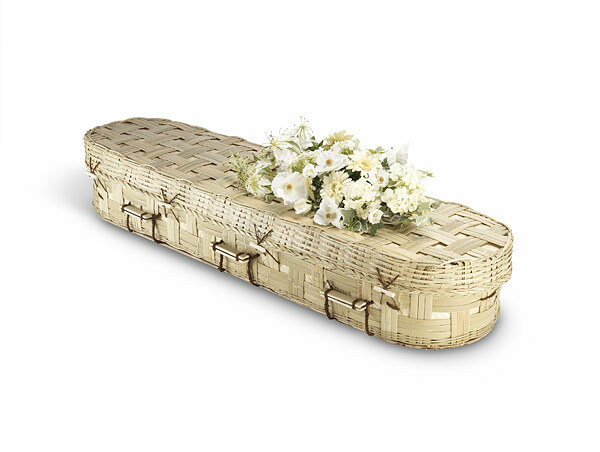 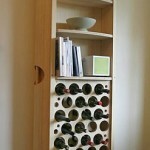 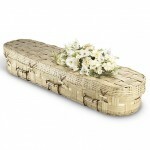 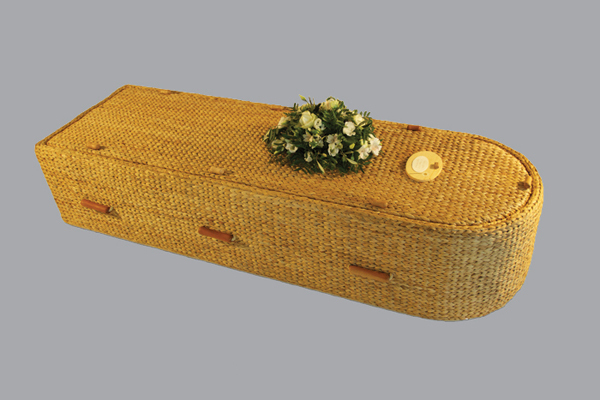 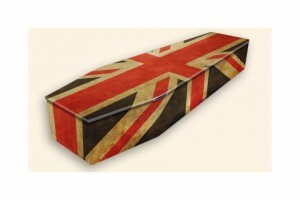 The following images show a few of the many styles of coffin available through your funeral director.